Wesley Erwin "Mac" Curtis, Jr. (January 16, 1939 – September 16, 2013) was an American rockabilly musician. 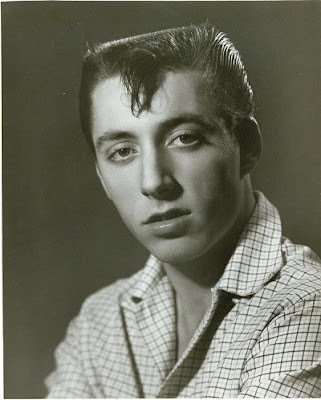 Rockabilly legend Mac Curtis was born in Fort Worth, TX, on January 16, 1939. 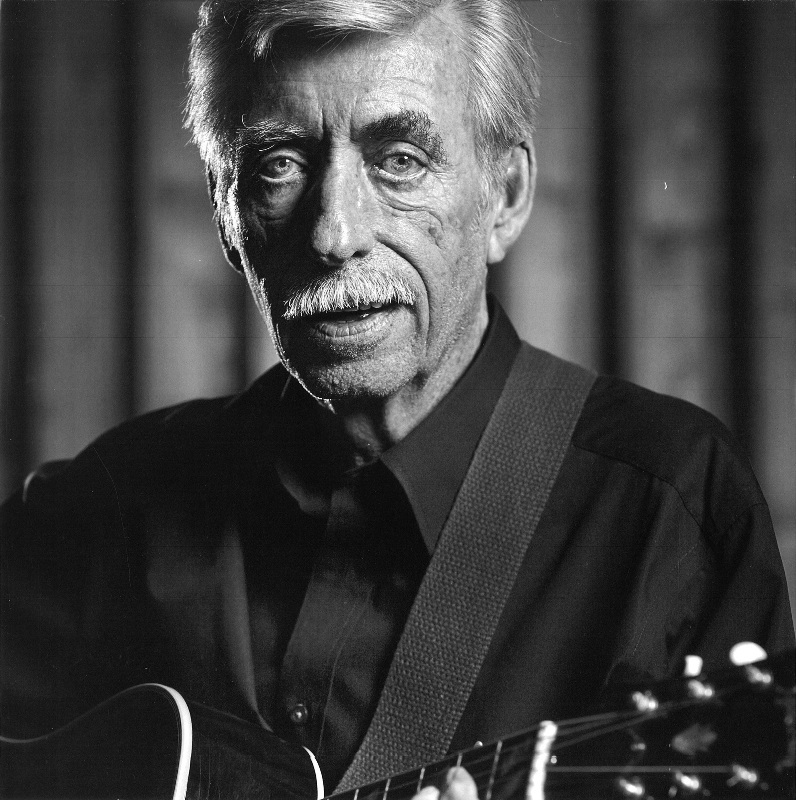 He grew up with his grandparents and started playing the guitar in 1951 at the age of 12. A neighbouring farmer taught him how to use it, and soon he was entering local talent contests. After winning 15 dollars in a contest, he realized that he not only got the price of the guitar back but also made five extra dollars. He then knew he could make a living off his talents, and after moving to Weatherford, TX, in 1954, he decided to play music with his schoolmates Jim Galbraith and Ken Galbraith. They were enamoured with artists like Big Joe Turner, Chuck Berry, and Little Richard, wanting to create a similar sound in their group. The band began playing for their peers, even causing a minor controversy when they were pulled from a stage for lewd and suggestive gyrations. The student council intervened and the band began to play around for money. In 1955, they signed a contract with King Records, and in 1956 recorded their first single, "If I Had Me a Woman." Successive singles caught the attention of New York DJ Alan Freed, who booked Mac and his band on his 1956 Christmas show, giving them an exposure they had never experienced before. Curtis moved back to Weatherford by 1957 to finish high school. He became a radio DJ in his spare time, until he joined the military at the end of the year. The lion's share of Mac's military duty was spent with American Forces Radio in Seoul, Korea. He was assigned the position of DJ and Network Country Music Director. 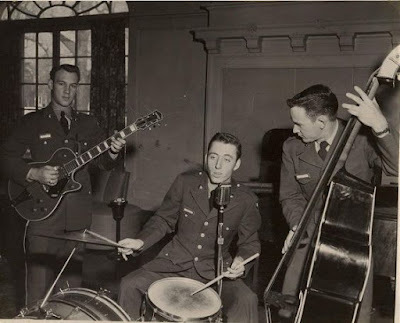 And, in the evenings he sang with a GI Country band on the military club circuit. The band went on to win second place in the recorded division of the 1959 All-Army Talent Contests. 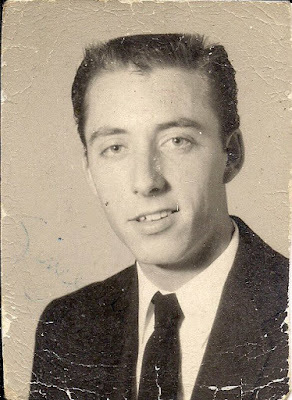 Upon return to civilian life in Texas in 1960 Mac found that the market for his style of music was no longer in vogue. The rapidly changing American music scene was not king to the artists such as Mac who had laid the cornerstone for Rock and Roll. 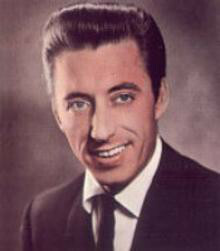 It would be several years before his Rockabilly sound would be re-discovered and appreciated by fans in other parts of the World. 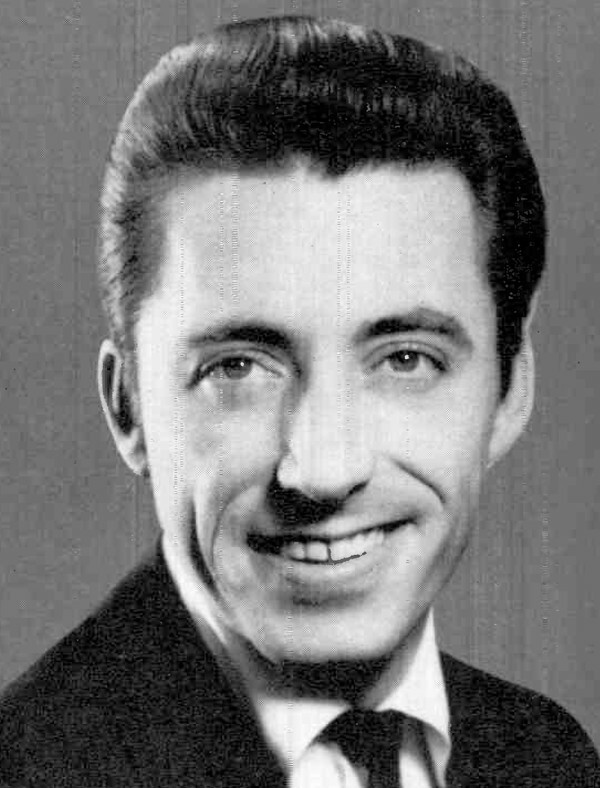 Throughout the 1960's, Mac's broadcast career took centre state. He became a nationally known and respected figure in the Country Radio Industry. He served at stations in Dallas, Atlanta, Nashville and Los Angeles. 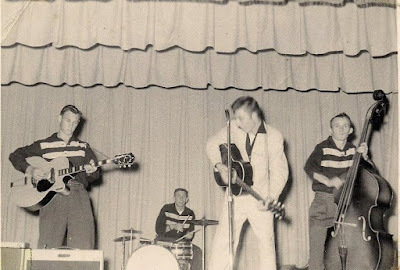 Simultaneously, he performed and recorded Country music. Stints with Epic Records and the GRT label produced a string of chart - placing singles and two albums. Along the way he developed his talent for song writing and succeeded in placing tunes with several other artists including his friend Bob Luman, Lynn Anderson and George Morgan. In 1970, Mac Curtis had two hits on Billboard Hot Country Songs chart, "Early In The Morning" (#35) and "Honey, Don't" (#43). By 1971 Mac was on the air in Los Angeles where a major milestone came about. Ronny Weiser approached Mac for an interview with his magazine. From these interview sessions Mac learned firsthand of the popularity of his early Rockabilly recordings among a growing number of fans in Europe and the United Kingdom. 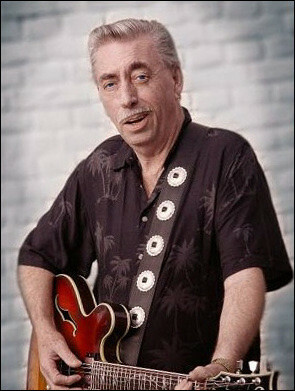 He started recording songs with Ray Campi, who shared his passion for country and rockabilly. The new Rollin Rock label started in Europe, sparking a rockabilly revival that included albums by both Campi and Curtis. This success allowed the artists to form a new, successful career overseas where their brand of music was more appreciated. 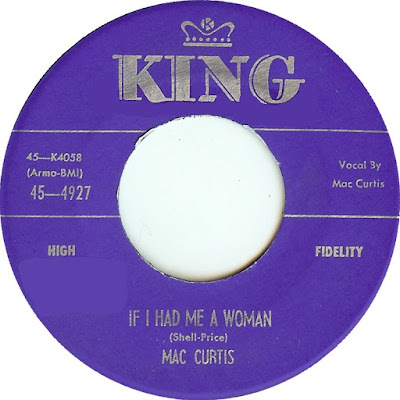 Mac went on to release albums with several companies including: Sunshine Records ("Golden Gospel Favourites"), Radar Records ("Rockin' Mother"), Rebel ("Texas Rockabilly Legend", "Top Cat on Rockabilly Track"), Hightone Records ("Rockabilly Uprising"), and Vinyl Japan Records ("Rockabilly Ready"). 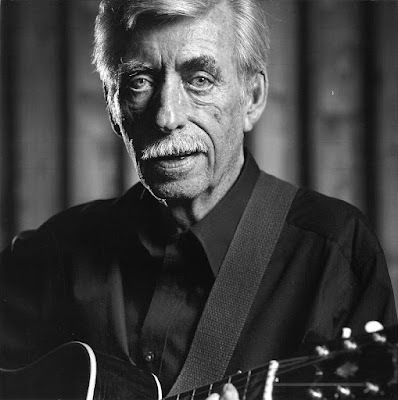 Curtis continued to work this scene through the '80s and '90s, enlisted record companies to re-release his older singles, and managed to become a member of the Rockabilly Hall of Fame. His last album titled "Songs I Wish I Wrote" was released in 2011 by Bluelight Records. He died in Weatherford, Texas, on September 16, 2013 at age 74, following injuries received in a car accident a month earlier, after which he had undergone rehabilitation at a nursing home. Classic video clip of the Rockabilly artist Mac Curtis performing live in Munich at the 5th International Rock'n'Roll/ Rockabilly festival 1989. Songs are "Ducktail / That Ain't Nothin' But Right" and "Goosebumps". Backing band were The Okie Dokies from Switzerland. Original Recordings of King Records from 1956/1957. Thank you for this educational post. Mac Curtis is a name I've run across for years, but never investigated. These were prime years for King Records in various genres ... I'm looking forward to reviewing this disc.